Avocado oil isn’t just another yummy ingredient in your salads and smoothies; it has a bucket load of benefits for your skin too. This fruit is used in many skin care products for its moisturising and soothing properties, and it helps treat various skin concerns like acne and eczema. Here’s how you can use avocado oil in your skin care routine. Avocado oil is light and can be applied directly on your skin. Rub the oil onto your palms and massage it onto your skin after your bath. Or, you can add a few drops of the oil into your lotion and then apply it onto your skin. We all know how important it is to keep your hands moisturised along with your face. The nourishing properties of avocado oil and coconut oil and the soothing effects of lavender essential oil will give you soft hands and glowing skin. In a glass bottle, mix ¼ cup avocado oil and coconut oil each and add in 5-6 drops of lavender essential oil. Massage some onto your hands and face daily to keep them well nourished. Forgot to apply sunscreen before leaving the house? That’s a sure way to get sunburnt, especially during the summers. 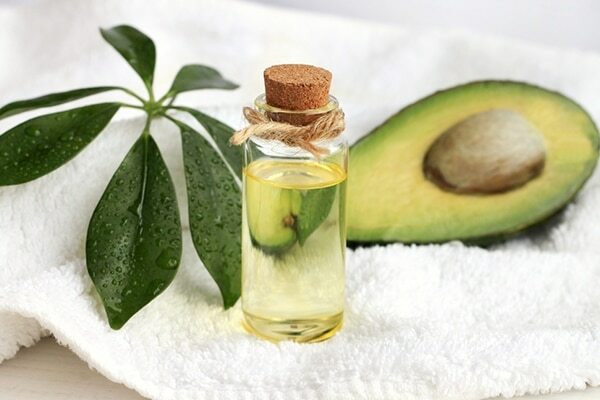 The hydrating properties of avocado oil will help moisturise sunburnt skin. 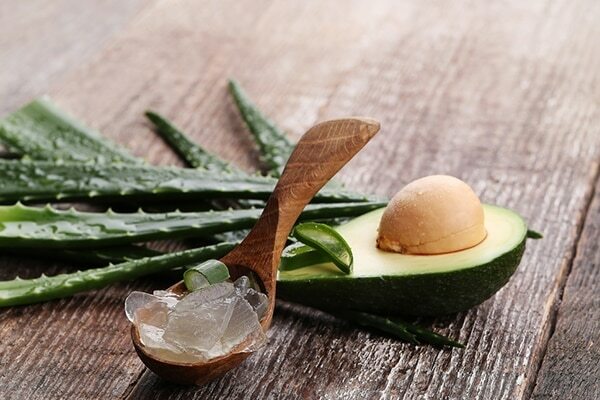 Aloe vera gel is a popular treatment for sunburn because it is anti-inflammatory and will help soothe your skin. Add 5 drops of avocado oil to 3 tbsp. of aloe vera gel and rub it on the inflamed area. The goodness of avocado oil combined with the cooling nature of aloe vera gel will reduce your sunburn within a few days. 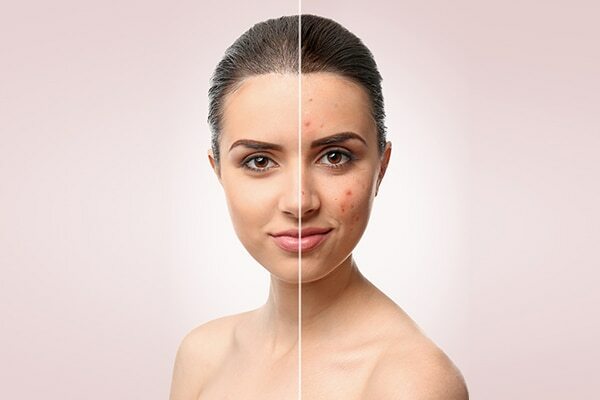 Acne is caused because of excess oil clogging your pores, so you may be wondering how an oil can help treat acne, right? Well, avocado oil is filled with nutrients that will get rid of pimples and clear away the scars caused by them. Turmeric has antibacterial properties which will remove the bacteria, giving your acne-free skin. Add 3-4 drops of avocado oil to 1 tbsp. of turmeric powder and apply this paste on your acne. Wash it off after 10 minutes. You can even add 2 drops of lavender essential oil for a soothing effect. 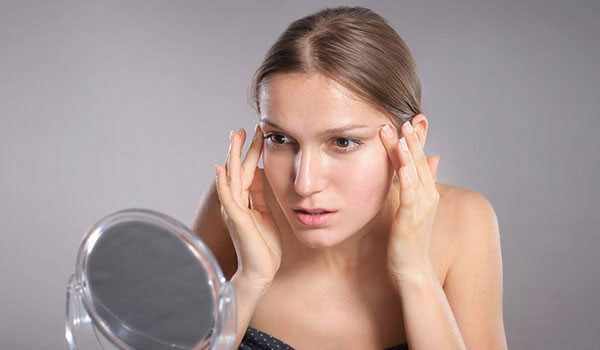 Do this daily to get rid of your pimples faster.